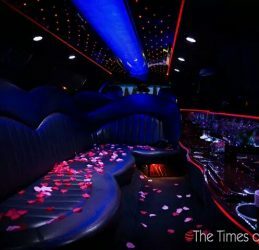 Check Our Limo Gallery & Choose the one you want for your Special Event. 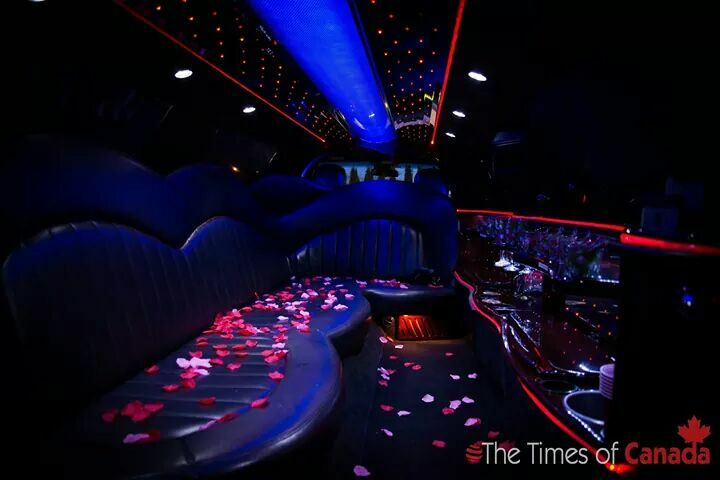 Vancouver Limo Service is a full service transportation company with a diverse Fleet of luxury vehicles to suit almost any type of transport requirement. We specialize in all aspects of transportation, and strive to deliver the highest quality of service to our customers. We can take the stress out of airport transfers as well as all special occasions, and we offer personal and professional service to accommodate all our clients’ needs. We provide distinguished limousine services for all over metro vancouver, fraser valley and whistler. Whether your needs include elegant transportation for your special day or meeting an important guest at the airport, First Class Limos will leave a lasting impression. 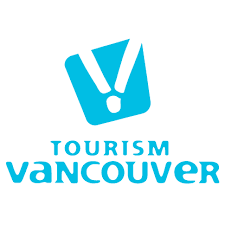 It is our mission to extend the best quality service for all our clients in Vancouver and the surrounding areas.